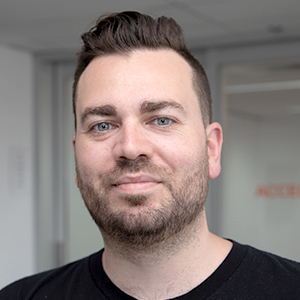 In this episode of Accountants Daily Insider, Trent McLaren, head of accounting and sales at Practice Ignition, will discuss his relocation to London following a year of growth within his organisation. Trent will share the reason behind his relocation and how it will impact his role going forward, while also revealing how it lead to the appointment of new members within his team. Trent will also discuss his thoughts on the Australian accounting sector and how it stands comparative to other markets around the world, and unpack his plans for Practice Ignition as a business that will look completely different two years from today.